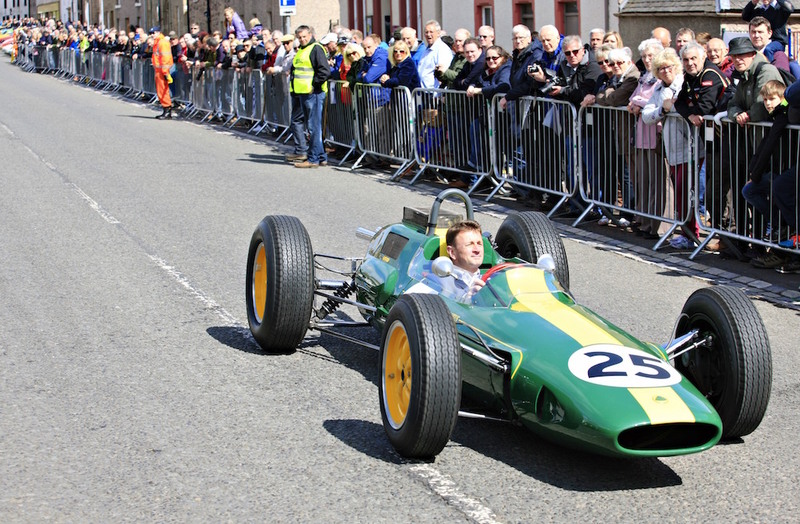 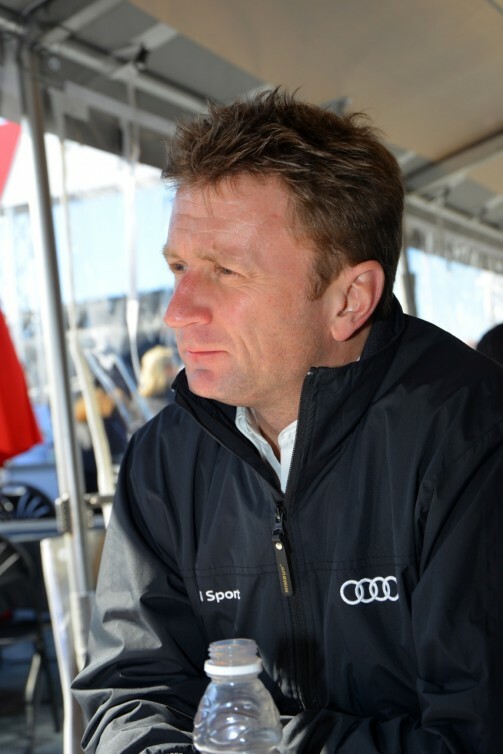 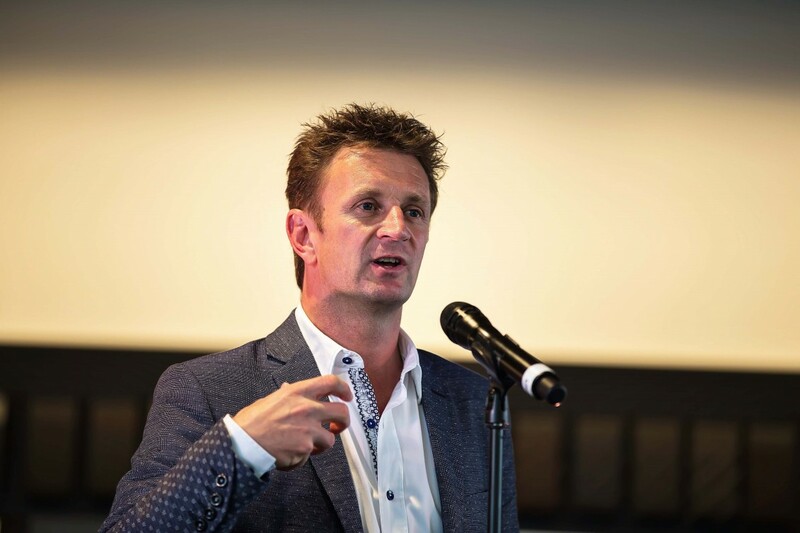 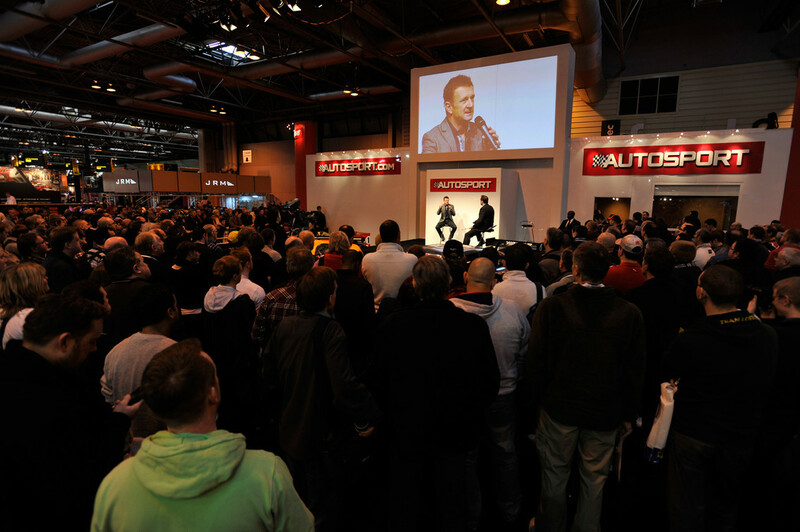 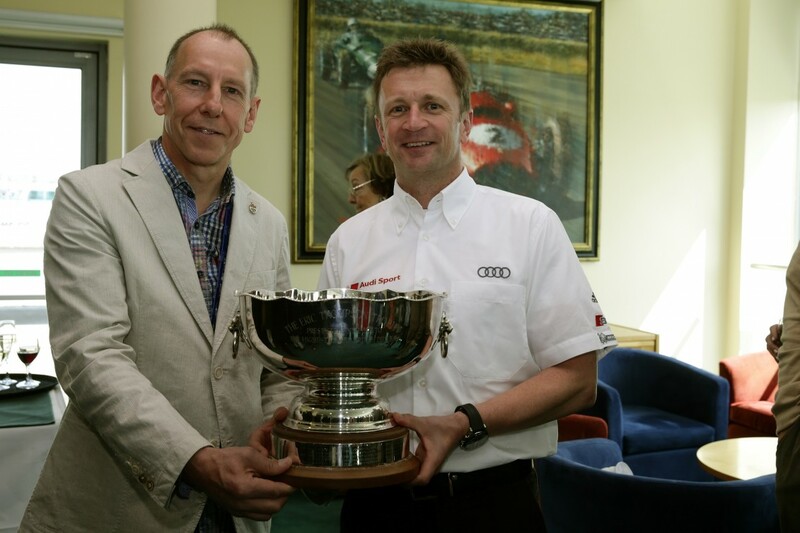 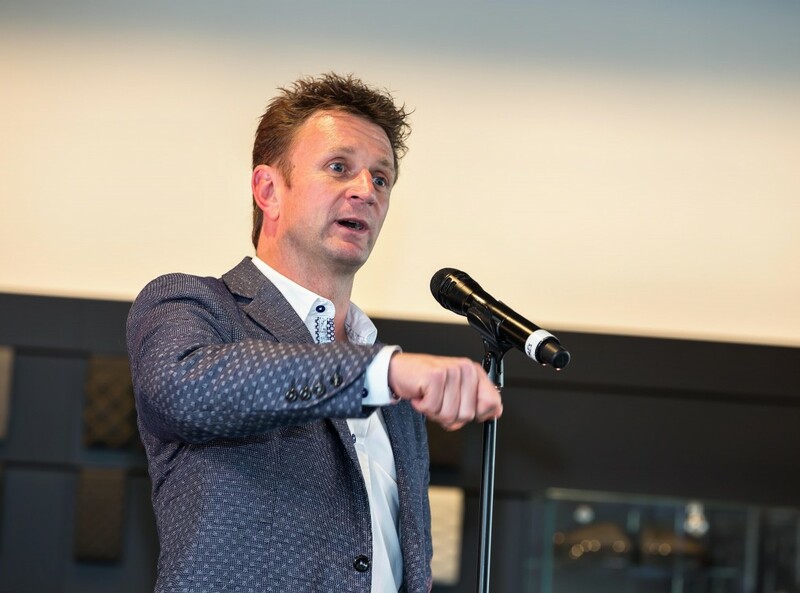 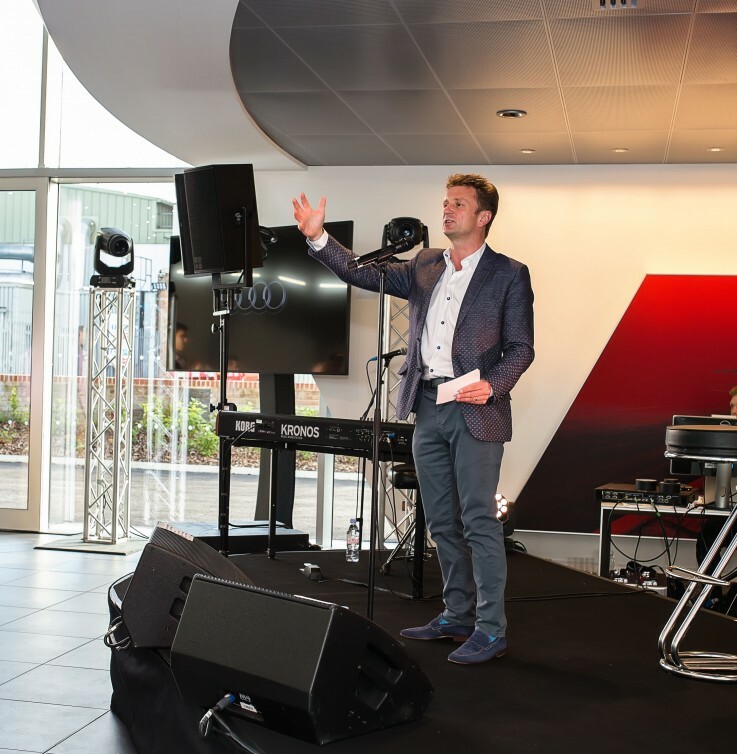 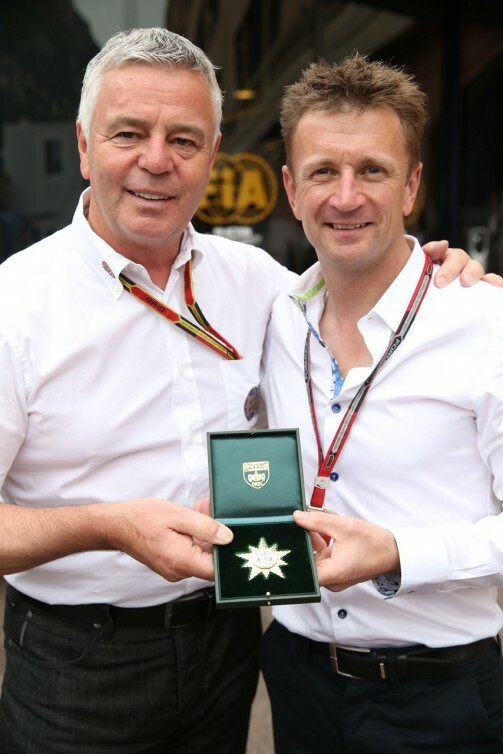 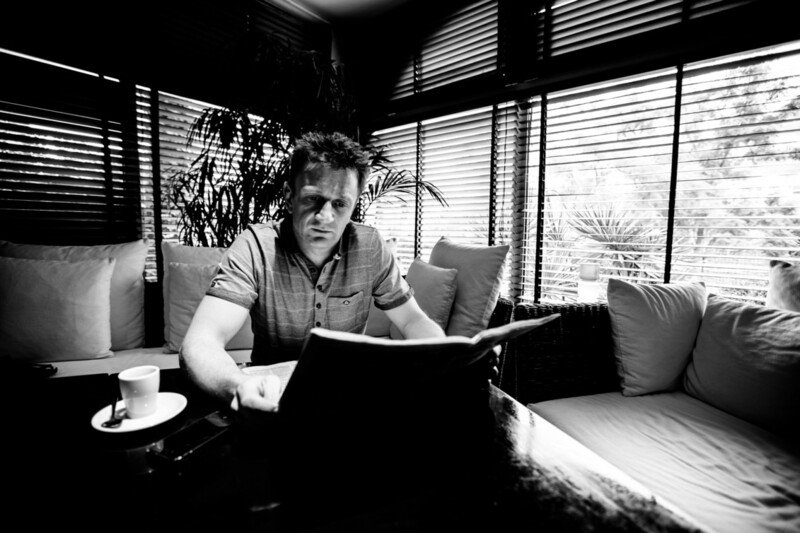 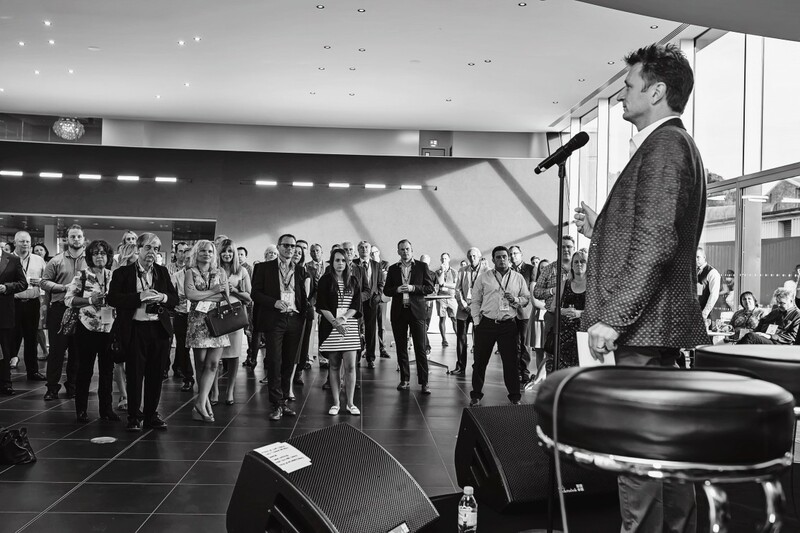 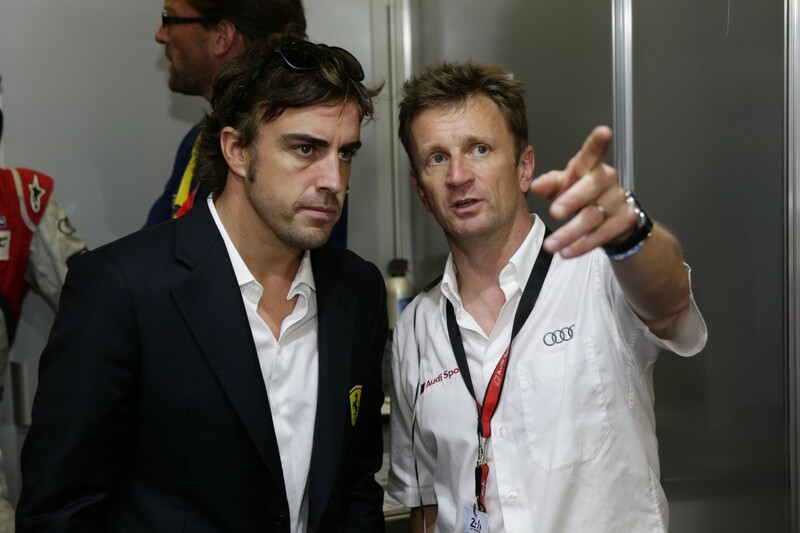 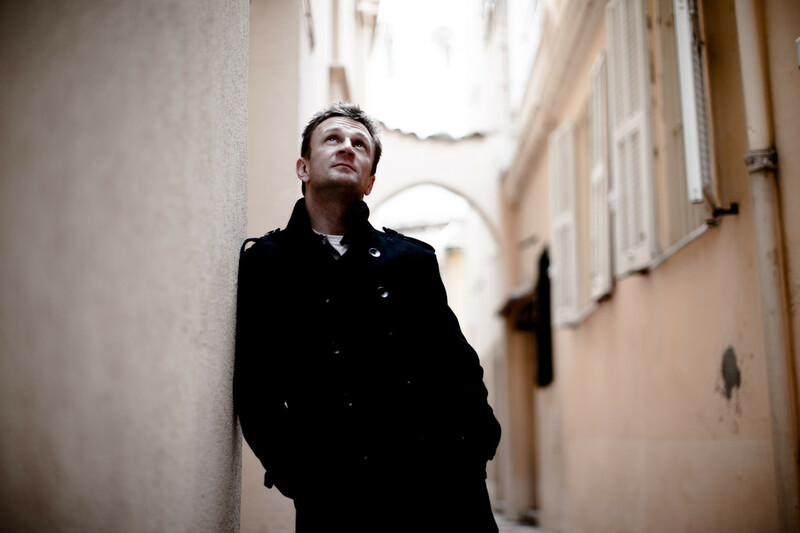 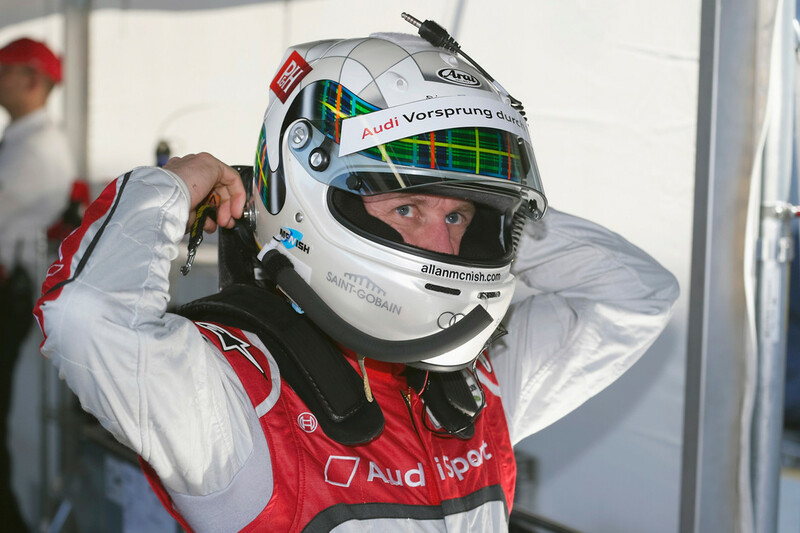 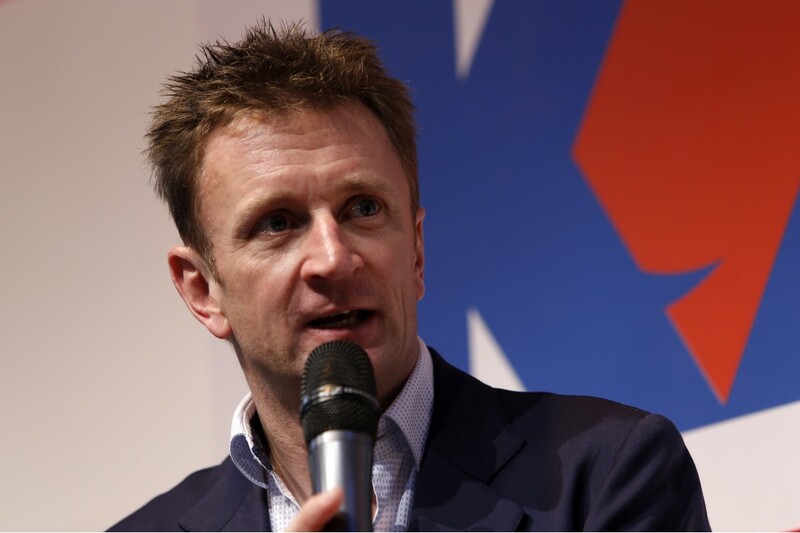 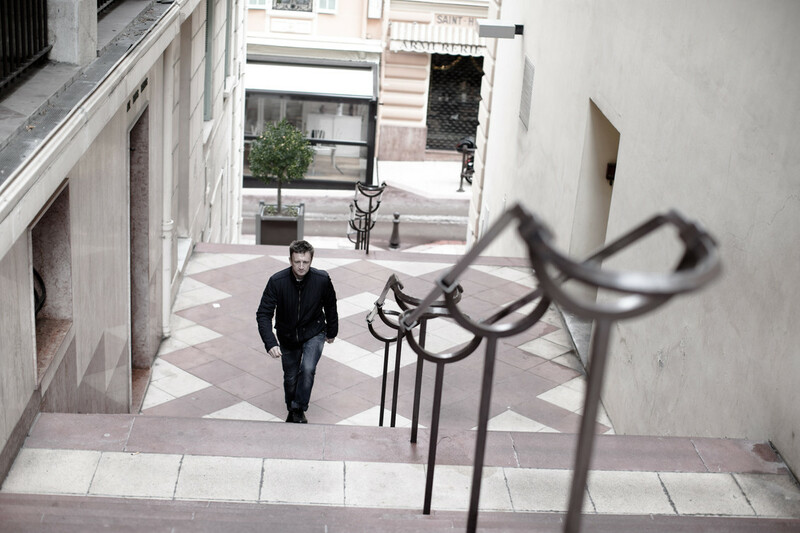 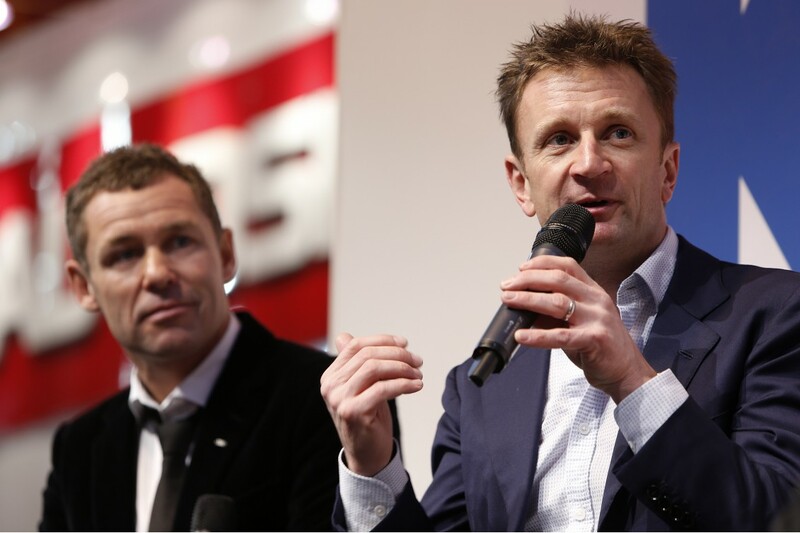 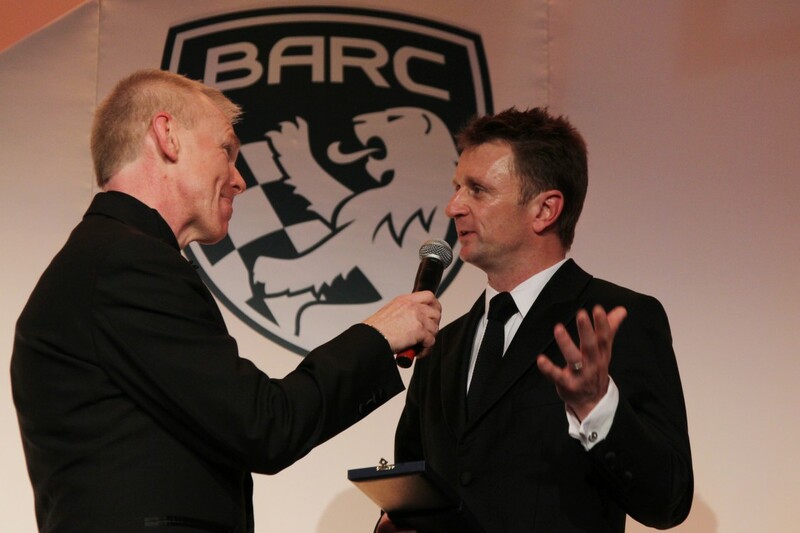 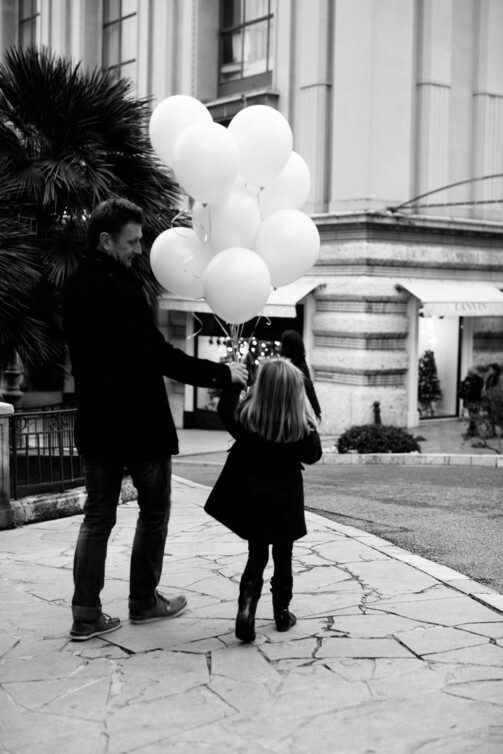 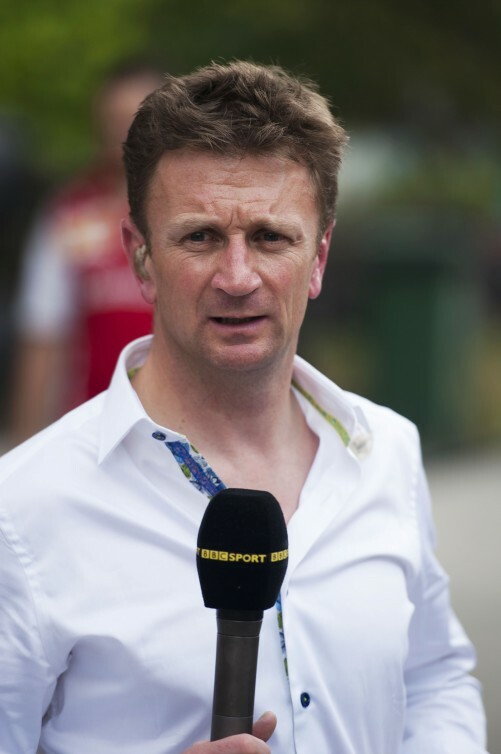 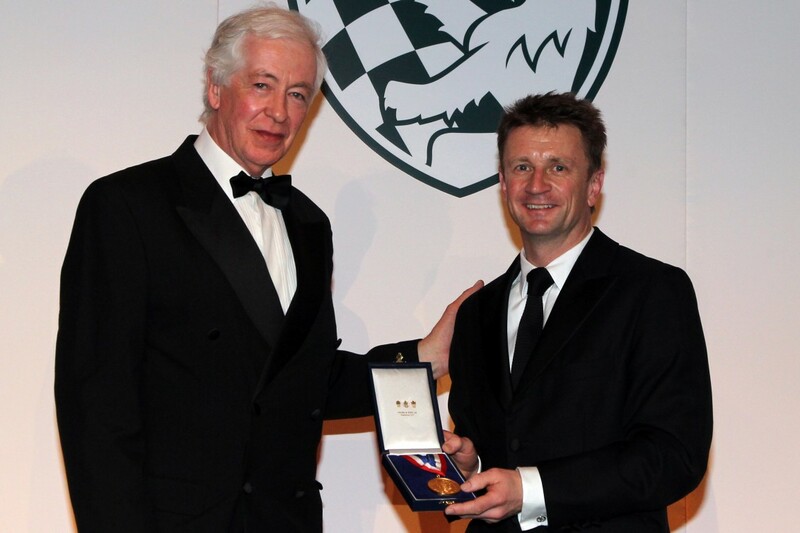 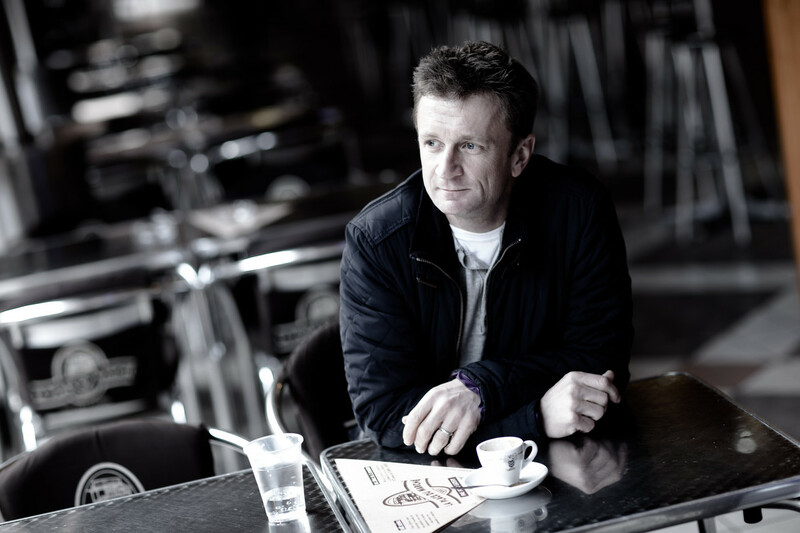 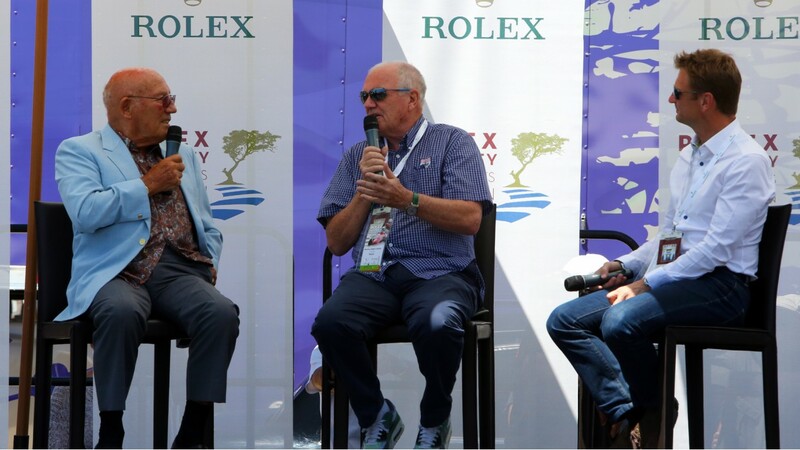 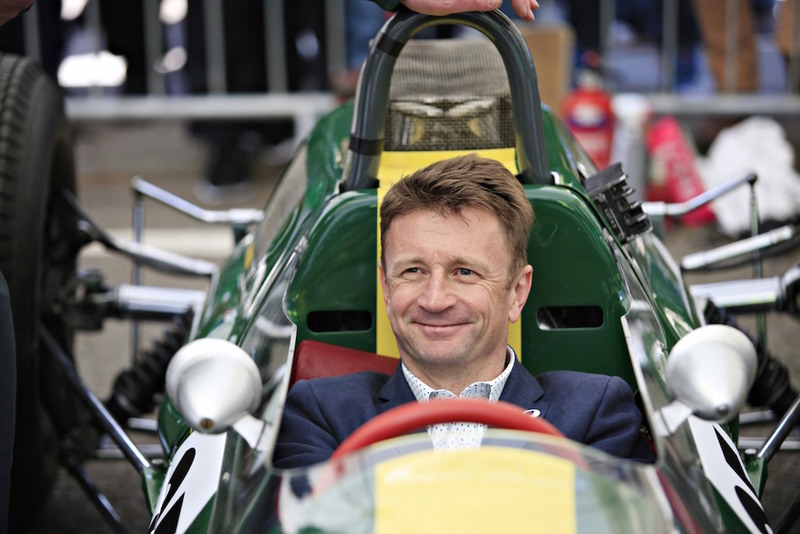 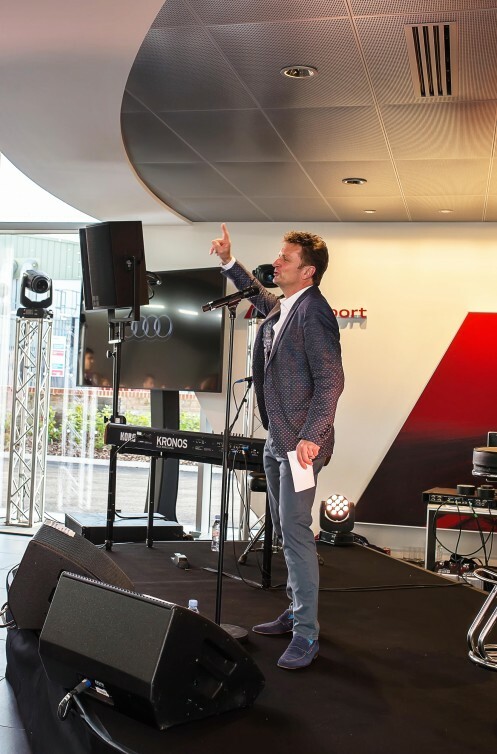 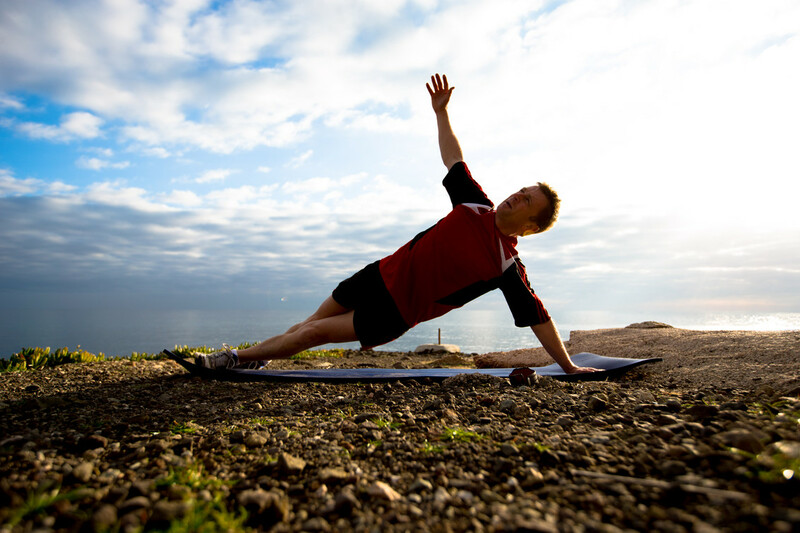 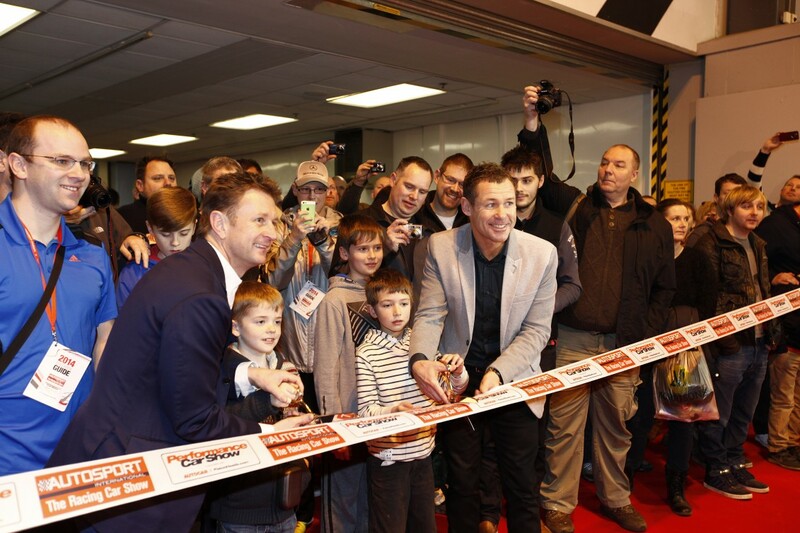 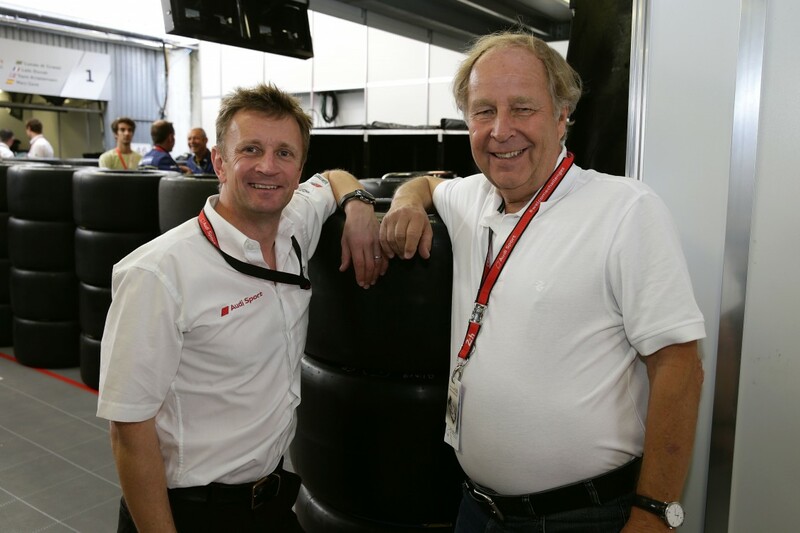 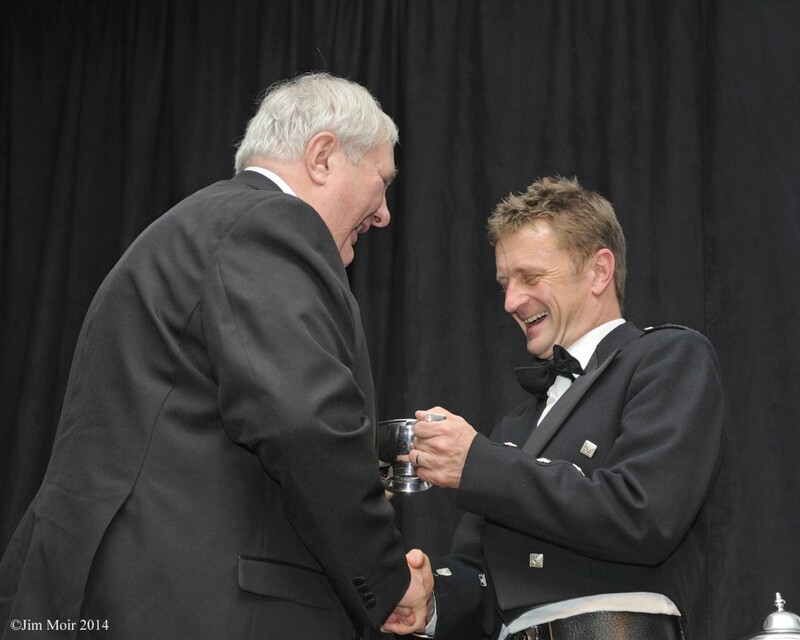 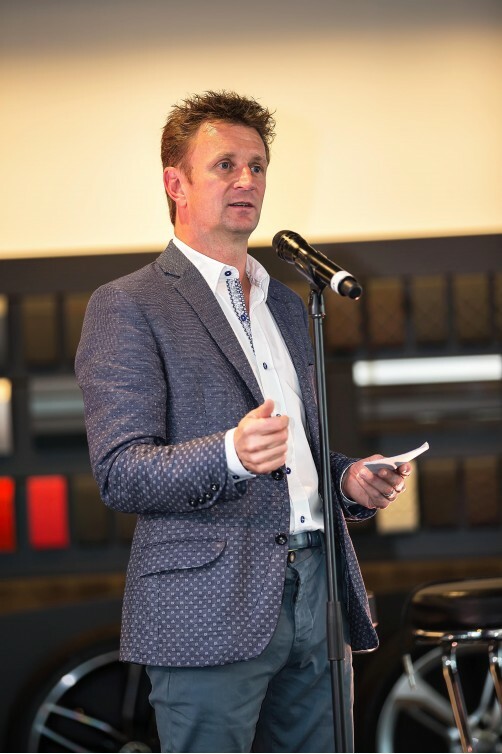 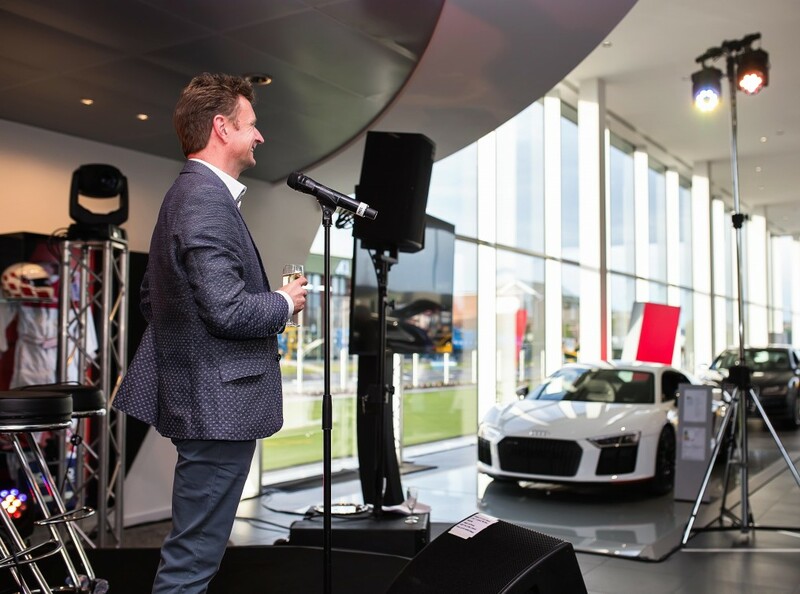 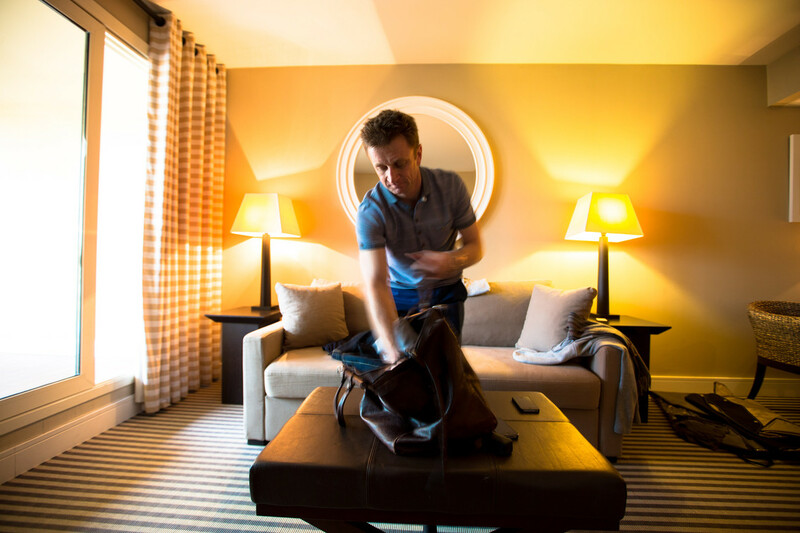 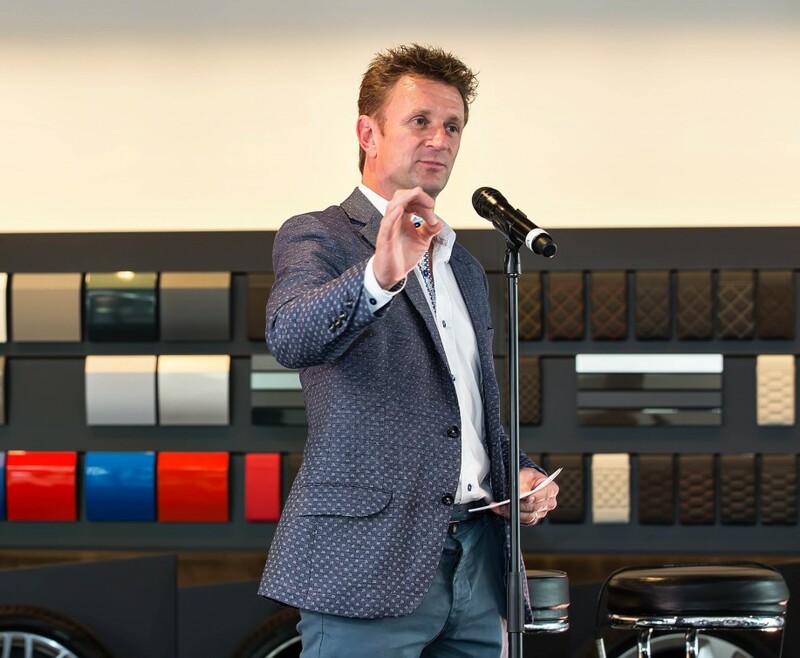 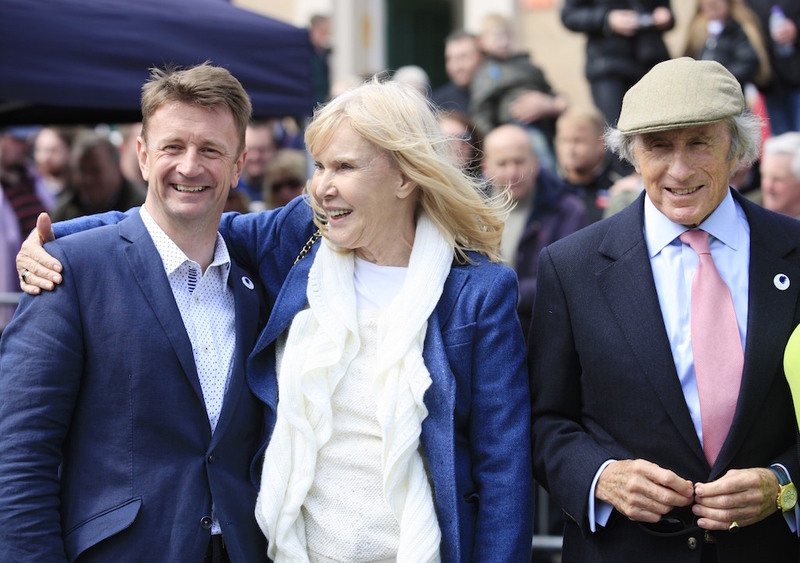 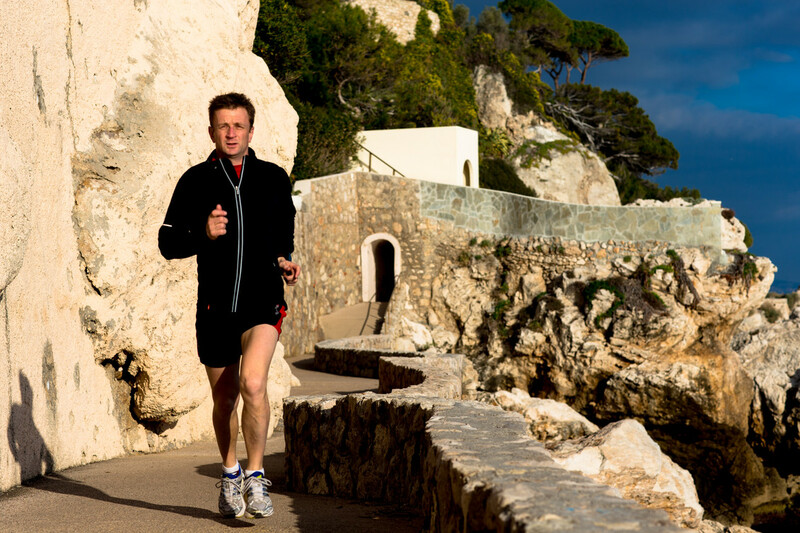 "Allan [McNish] has been one of our sport’s greatest ambassadors over the years. 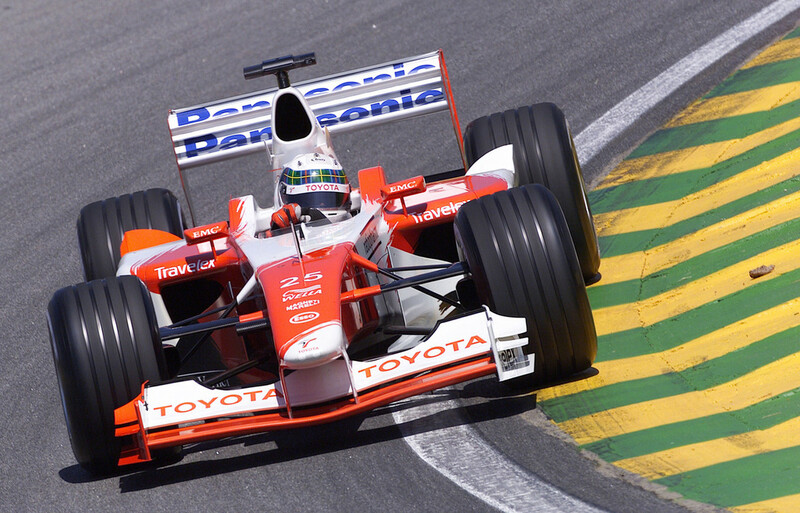 His grit, determination, professionalism and speed are an inspiration to our young drivers coming through. 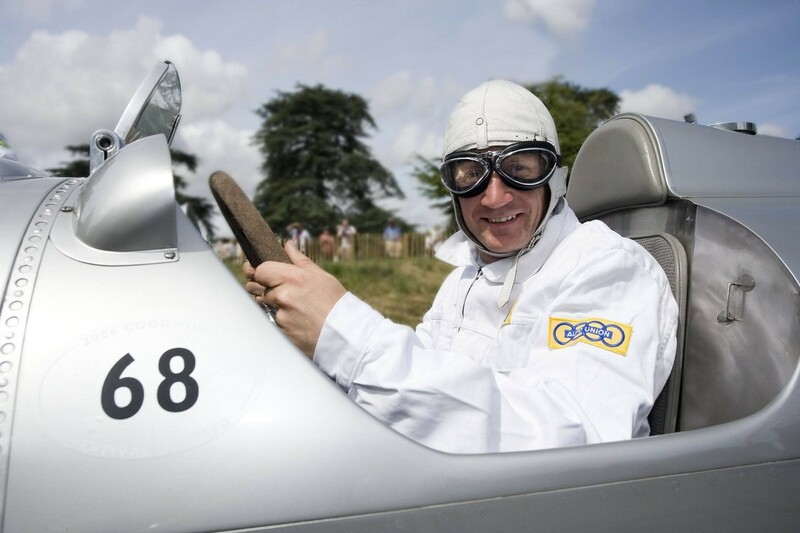 The Gold Star was first presented in 1929. 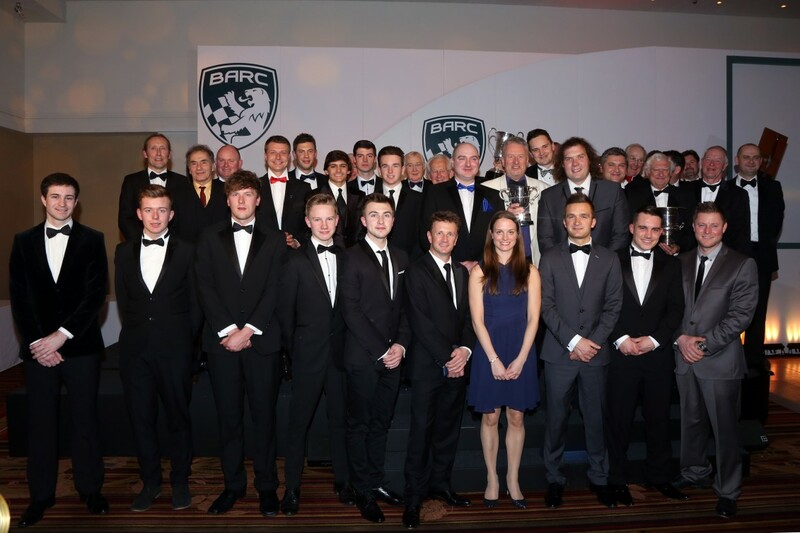 The BRDC Gold Star is the Club's premier annual award. 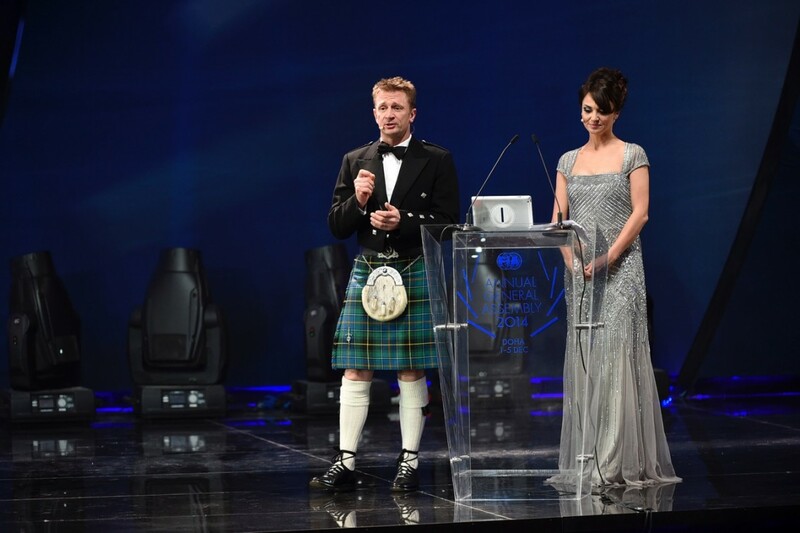 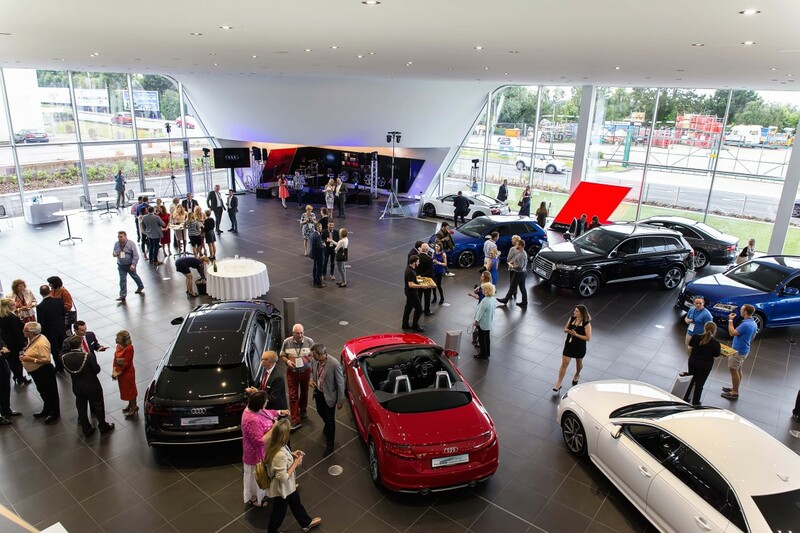 It recognises the strongest performance of the year by a Member in International motorsport. 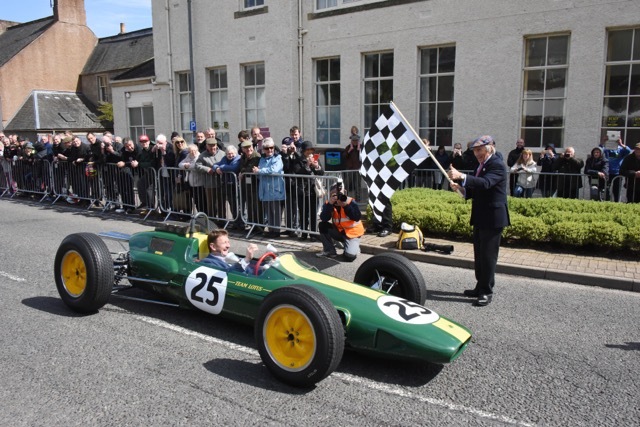 Points are awarded according to a set formula. 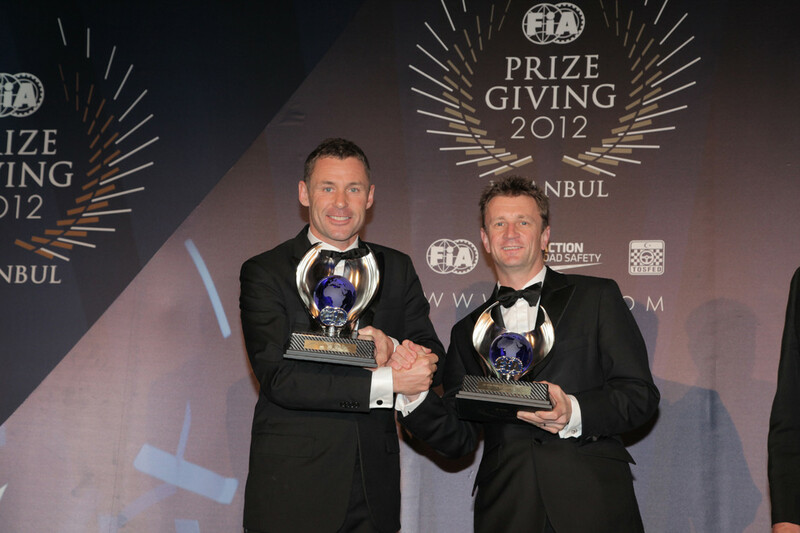 Awarded in exceptional circumstances in recognition of a significant achievement in motor sport; in this case the winning of the WEC.